It is reported that web hosting firm 123-reg has deleted an unknown number of their customers’ websites. The company hosts around 1.7 million sites in the UK alone. Apparently whilst carrying out maintenance they deleted information which was on their servers, resulting in some data loss. At present it is unknown how many people are affected by this error. 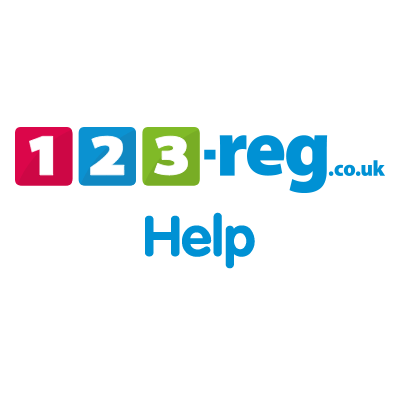 123-reg representatives have stated the recovery process has been started, but have advised customers who have backed up their data to rebuild their own websites. It is not known how many websites have been affected, although the company has said it is only a small proportion of their more than 800,000 customers in the UK. This must still be worrying for many businesses that rely on reg-123 to take care of their websites. Something many of them do rely on as some of these businesses can trade solely online. One may ask, what went wrong? Apparently, the company was carrying out a cleanup operation on its VPS system, when a coding error in its software deleted customers’ websites. The mistake was made on a virtual private server which in turn means that it was able to wipe out many websites all in one go. As of this moment it is as of yet unknown if 123-reg have kept any backup copies of all the customers’ data. It is also believed the reason that 123-reg cannot restore the websites to a new server is because they do not have access to a copy of every single website. The company have reported that they are working with a team of data recovery experts to solve the problem. Online businesses are feeling the brunt of the data loss as they cannot trade online because of the loss of their websites. There have been various customer complaints, many fearing the loss of their business because of this error. Many customers are also complaining on the lack of communication from 123-reg. representatives. One reported that ‘there would be a week, minimum, for an email update, but it is likely that all data is lost’. It is believed that 123-reg have sent a link with instructions on how to rebuild your own website if the website owner has a local backup. 123- reg are believed to have stated that they would audit all of their automated scripts and they would prevent their customers’ websites from being deleted without human interaction in the future. A private server can host an individual’s website, however this can prove to be very expensive. There is a cheaper option which is a virtual private server (VPS) – this is a machine that can host hundreds of websites, which in turn mimics the functionality of a private server. So we can see the need for the cheaper option of the virtual private server. However mix-ups like this one have led to many people questioning whether this is the ideal solution.